Have been MIA for ages guys! I am back because no reason for me not to blog about this one Michelin star restaurant! Lol! 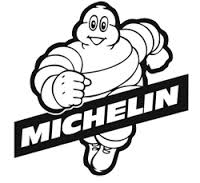 This is not the Michelin that I am talking about. 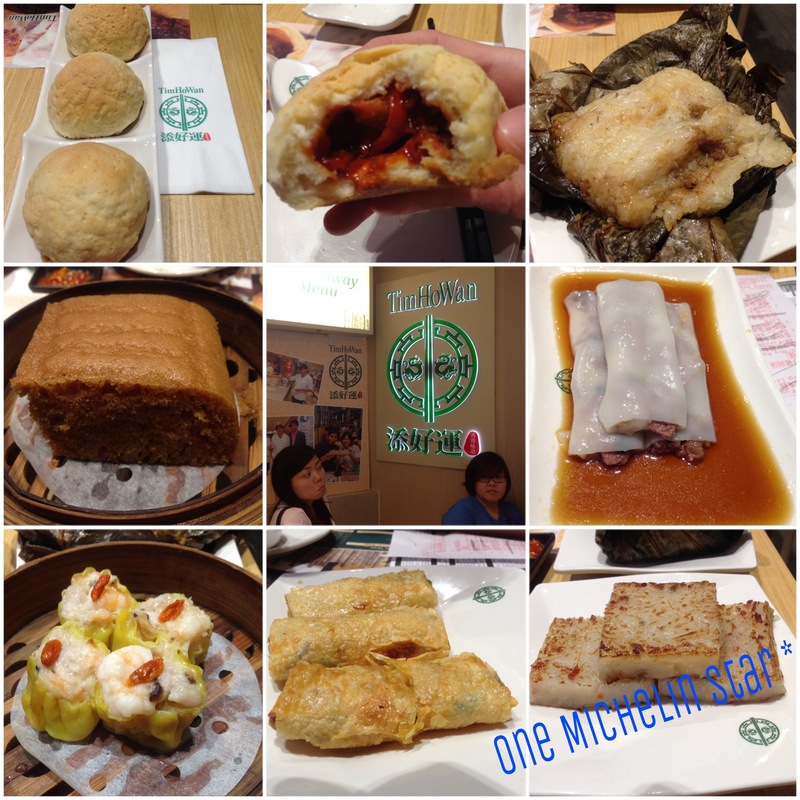 Had dim sum for dinner all because it is a Michelin restaurant! Good decent dim sum especially the polo BBQ pork bun. 3 for $4.50 is consider super value for money! 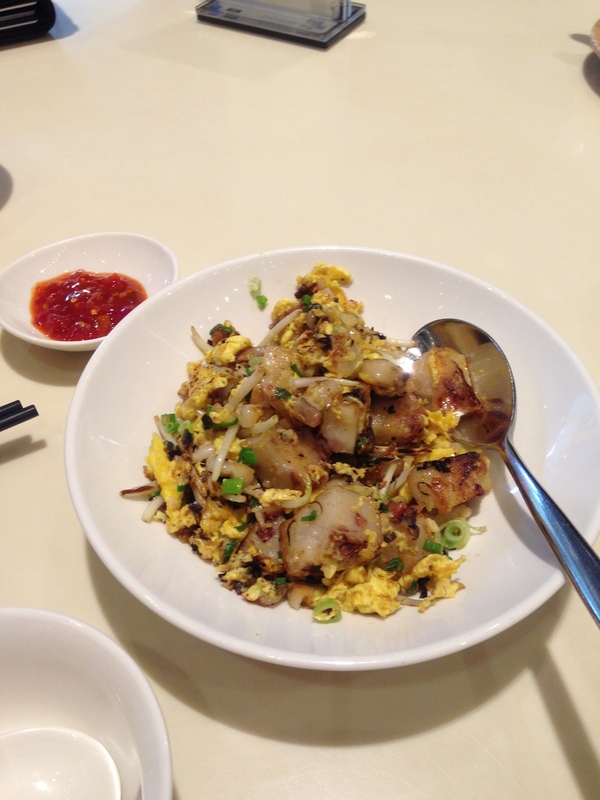 Ma lai go is fluffy but not the best that I had. Pork liver chee cheong fun and carrot cake are definitely overrated! What impressed me is their service. Staff is polite and attend to our every request, although it was so crowded. Alrite! This is my virgin Michelin experience 🙂 I hope I can contribute more Michelin posts soon! It has been a long long time never update my post. And It has been a long long time never had dim sum in Singapore. Finally found this dim sum place in the east. 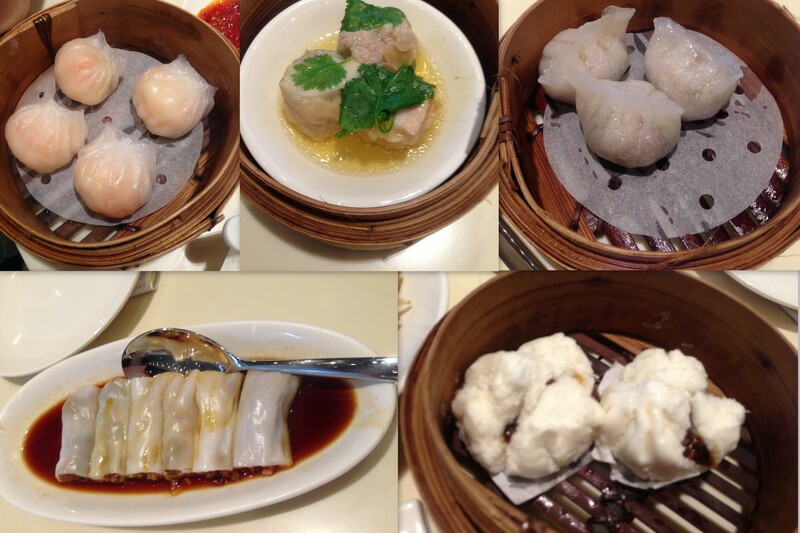 Steamed dim sum as usual. I find their food ok only and I still prefer Old Hong Kong in Novena or the even better one I had in Perth! Stay tune my 2013 Perth trip!